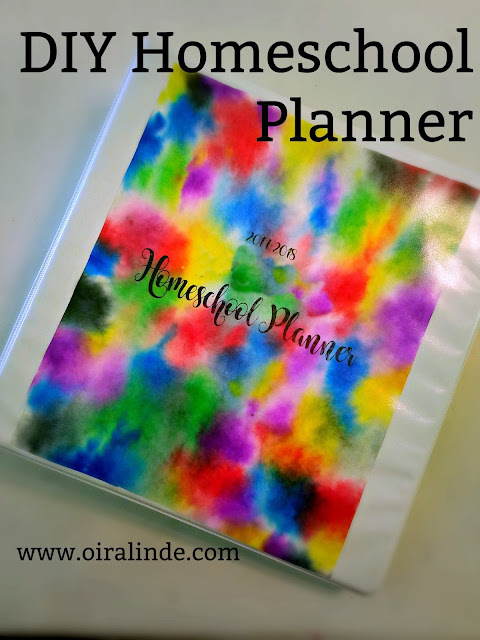 I have bought planners every year for homeschool purposes but there was always something they lacked. This year I decided to make my own planner. I can put in exactly what I want! It is in a huge 3-ring binder and I have sections for everthing I need: co-op, curriculum plans, weekly plans, monthly calendars, field trips, and so much more. My favorite part is that I made my own pages so everything is customized to my desires.